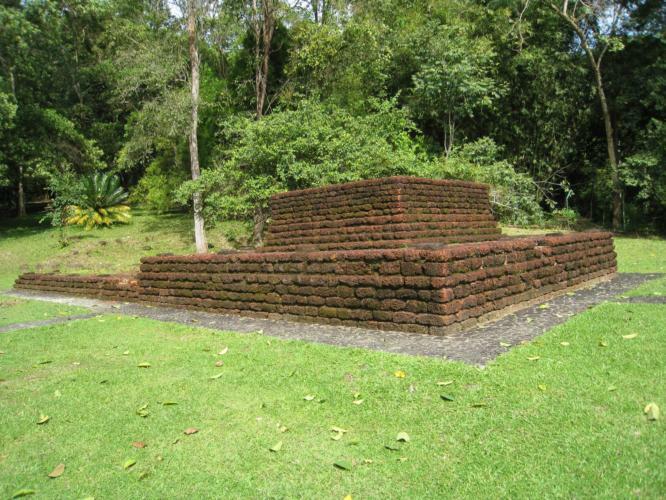 Bujang Valley is one of the well renowned districts in Kedah. Located near to three rivers, Sungai Bujang, Sungai Muda and Sungai Merbok in between of Gunung Jerai. The 224 square kilometers district is the richest archaeological area in the country. 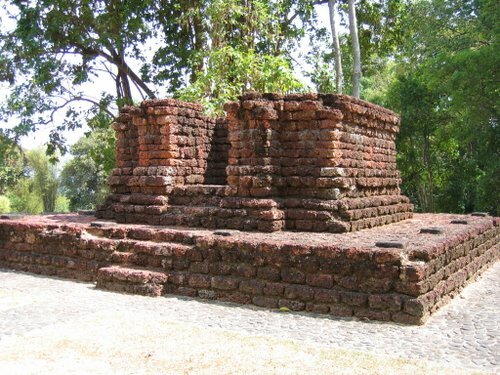 With over 2000-year-old historical archaeological remains, it has been a place for both tourists and archaeologists to tour with. Alor Setar Tower and Zahir Mosque is situated approximately 42 kilometers to 44 kilometers away from Bujang Valley. Bujang Valley or would be better known as Lembah Bujang for the local. It is a famous attraction for both local and international tourists. The district is alluring local archaeologists for research of the local culture. 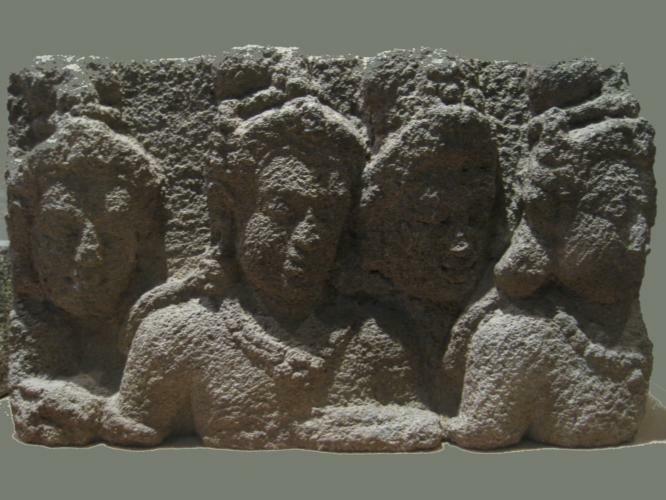 Civilization happens between the first and fifth century influenced the local into adopting hindu-buddhist culture. 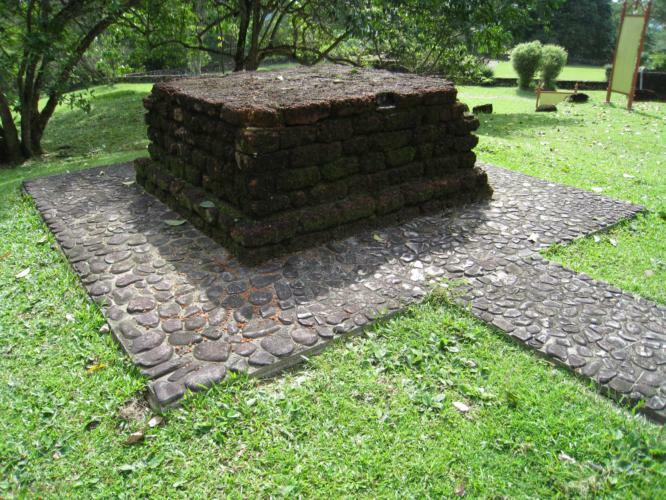 The historical district in Kedah has draw tremendous attractions for some of its unknown history behind the district. 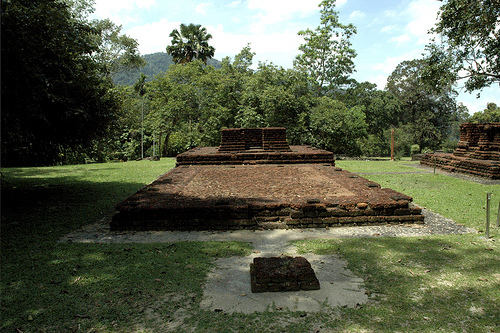 Bujang Valley Archaeological Musuem is situated at archaeological park is the first archaeology museum in Malaysia. The museum highlights the archaeology evidences that were discovered in the 30's and 60's. The museum is rated highly recommended. Famous local delicacies that no one would miss out, just 44 kilometers away to Alor Setar are nasi lemak, prawn mee, etc which could be found mostly at Kopitiam (shoplots). Shoplots are well-preserved in the early century hence one's could feel enjoy the great ambience when dining in. Pekan Rabu is definitely a place for visitors for its popularity of selling variety items from local tidbits to handicraft. With the amount of hotels available in the state, accommodation will never be an issue for anyone. Public transports are widely available in the state, ranging from bus to taxi. 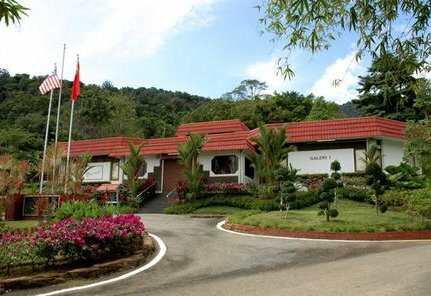 One's could opt for taxi from the Sultan Abdul Halim Airport to favorites' destination. Car and motorcycle are available for rental if you prefer to drive and possess a valid license. The prices are based on own preferences and packages.